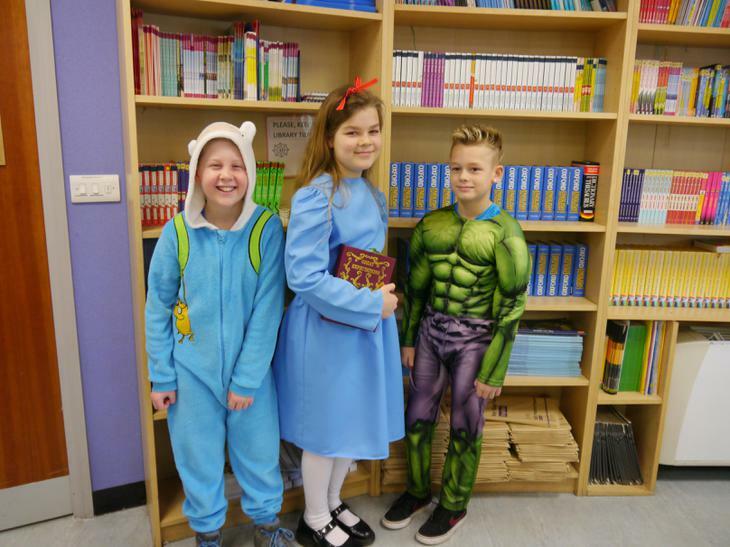 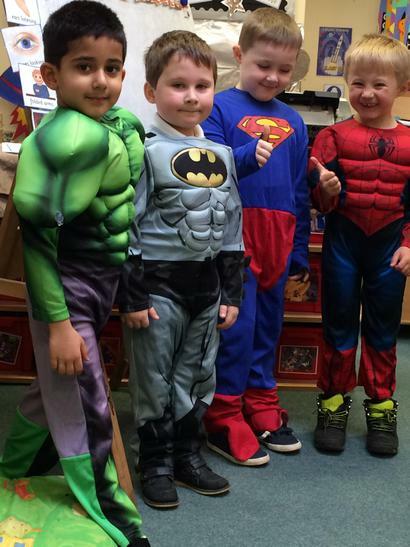 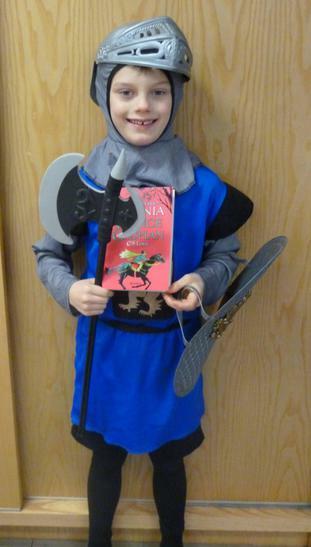 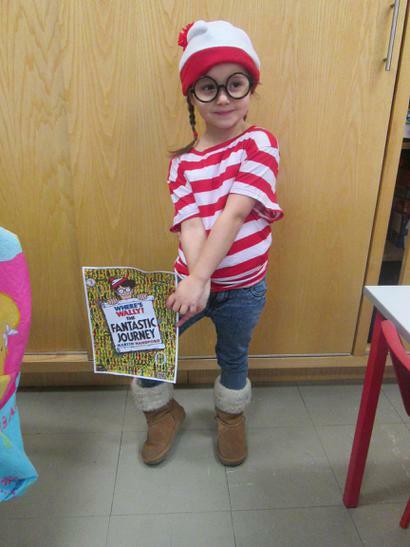 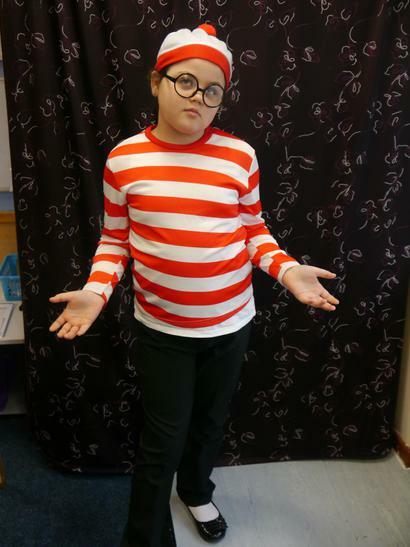 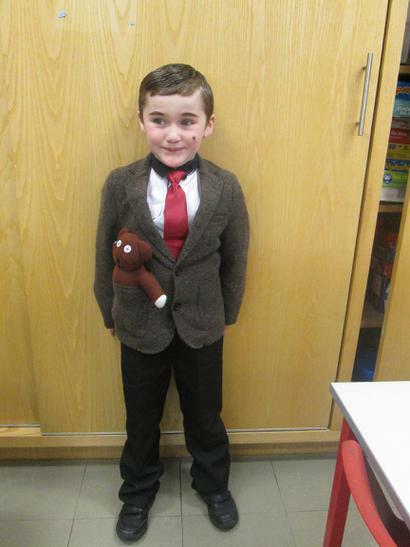 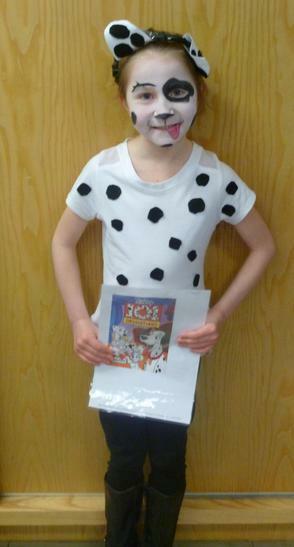 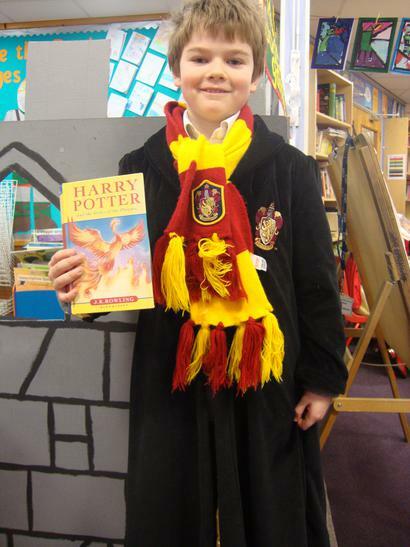 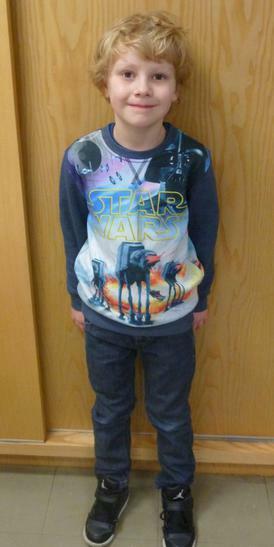 Another successful World Book Day - the biggest range of characters EVER! 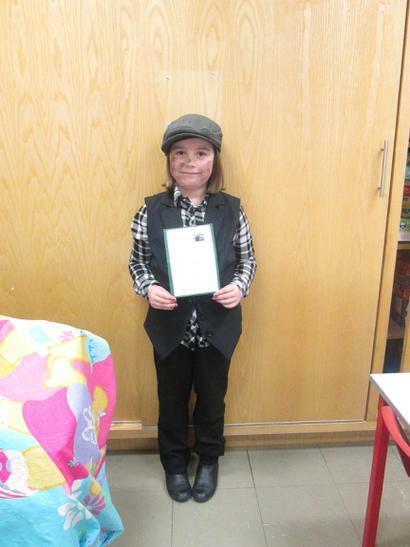 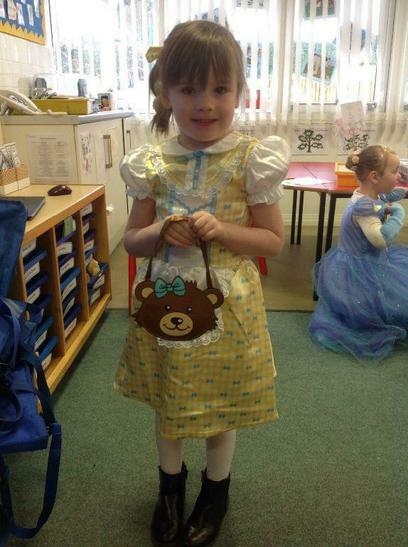 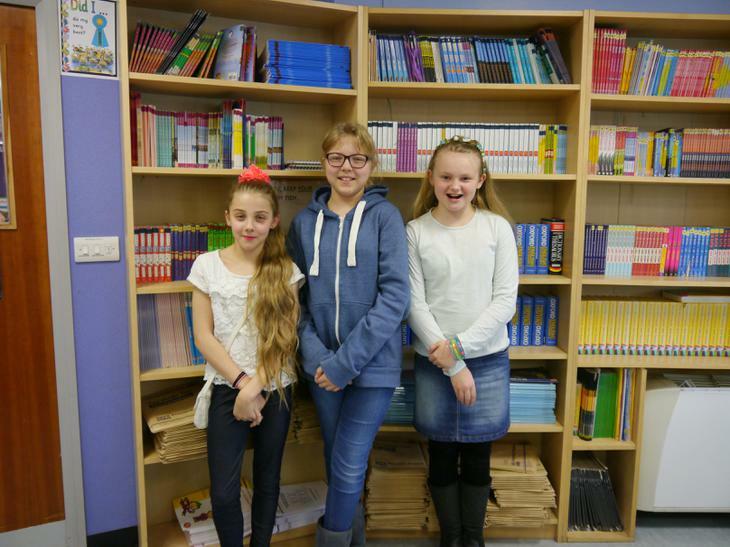 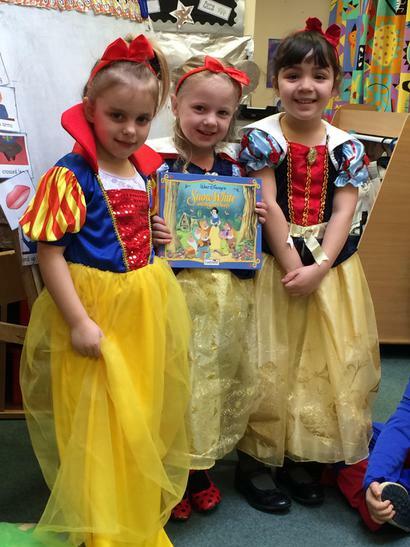 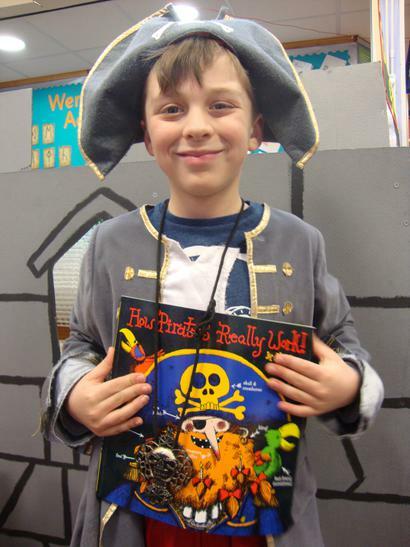 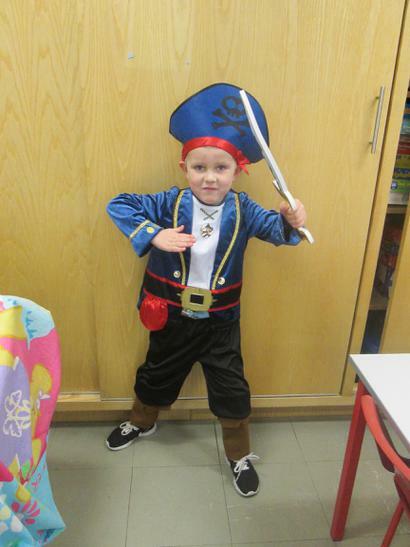 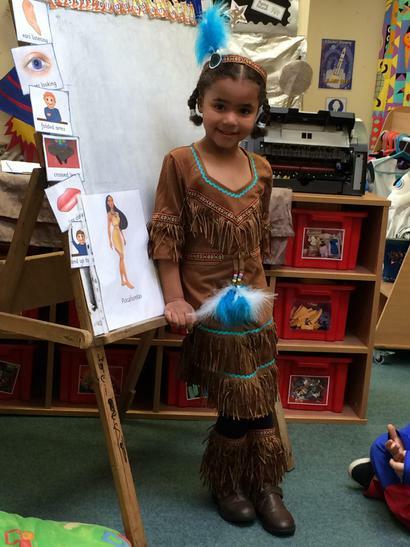 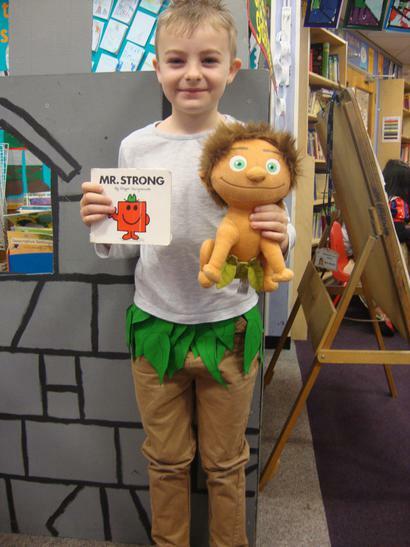 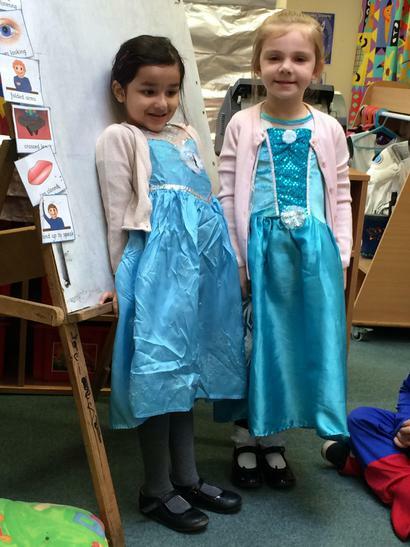 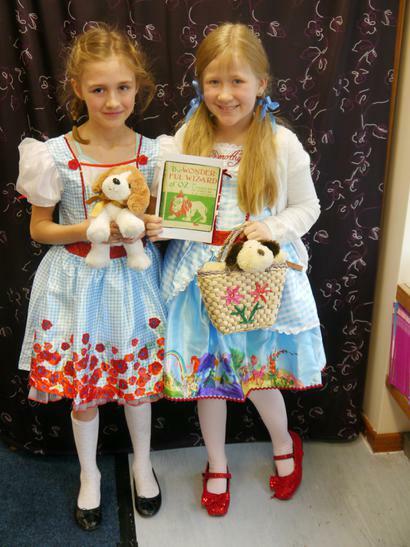 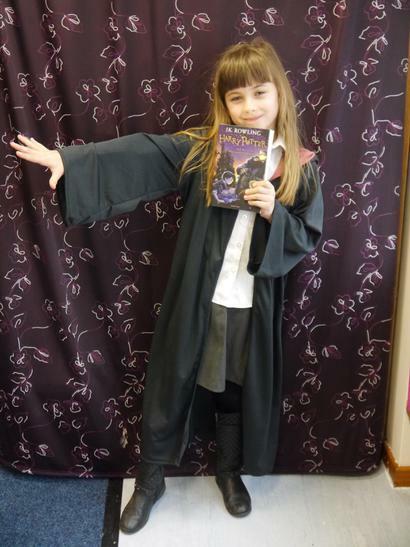 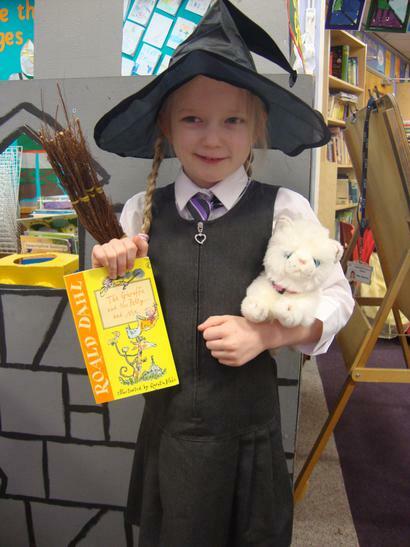 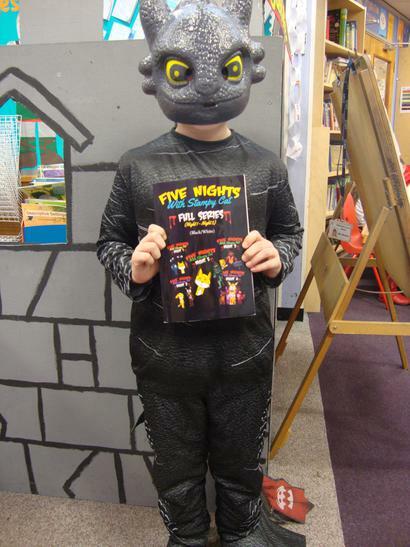 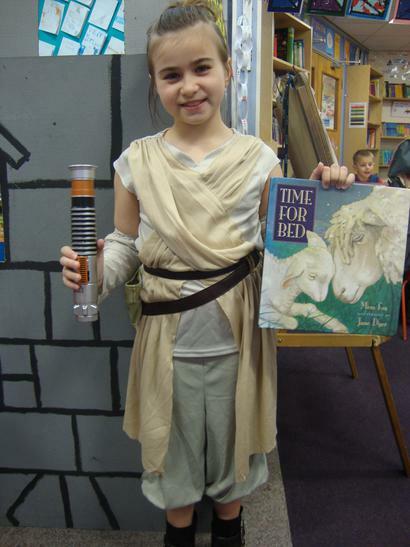 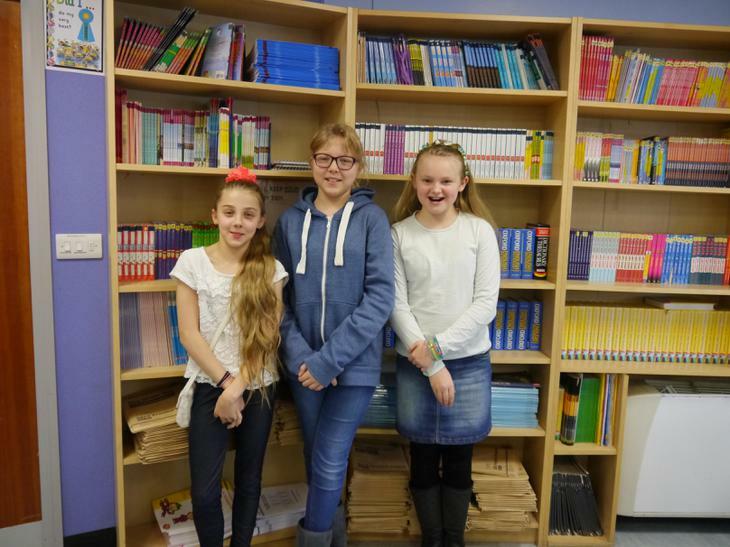 Children celebrated the day in their own classes with a range of activities linked to picture books. 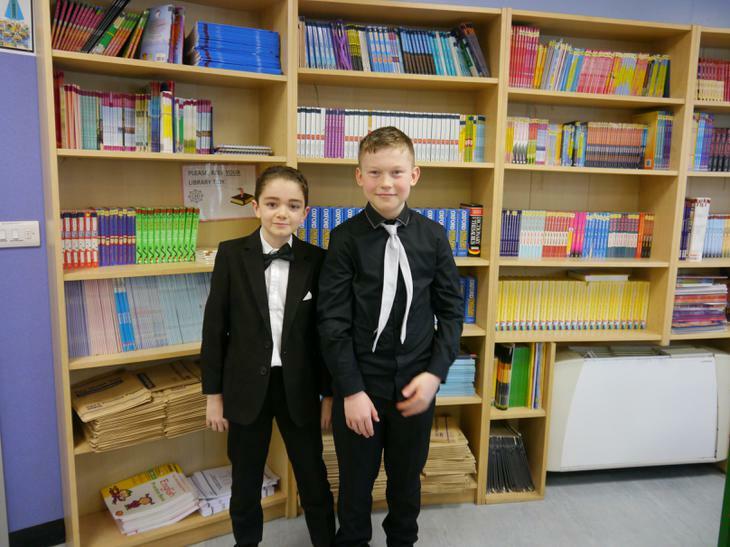 Photographs and some of the work from the day is on display in the school dining room. 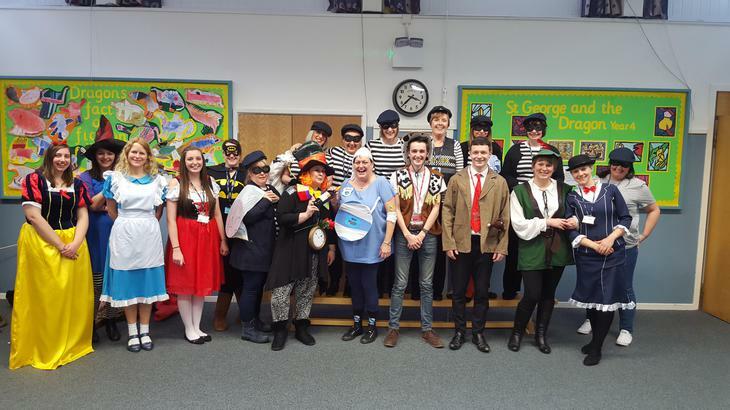 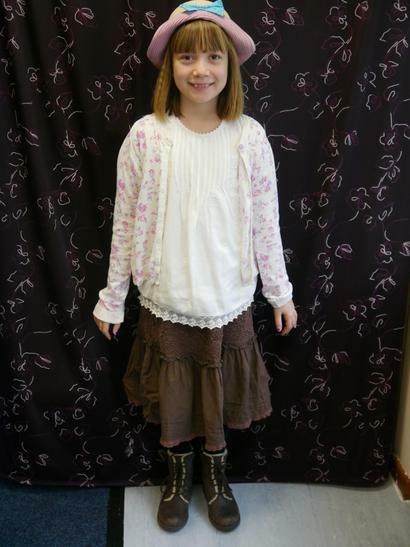 Below is a selection of pictures from the day. 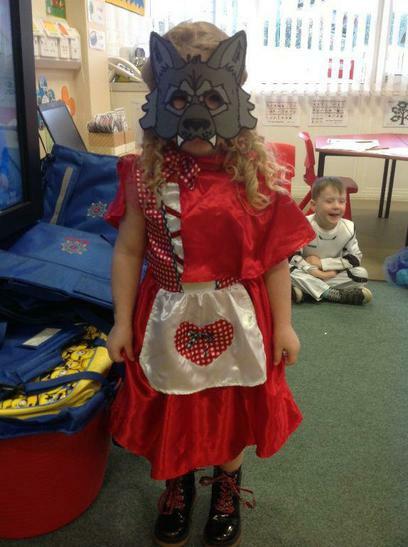 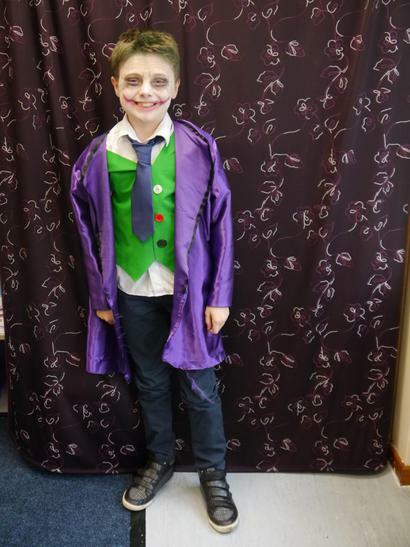 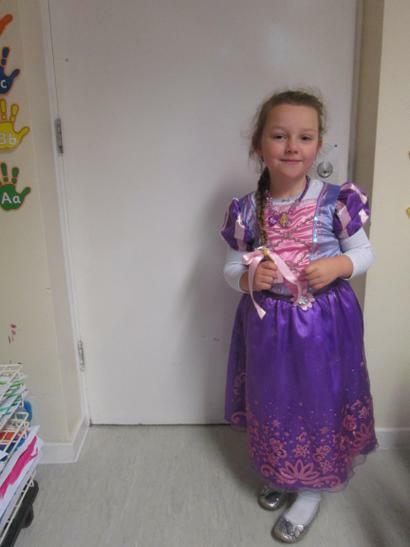 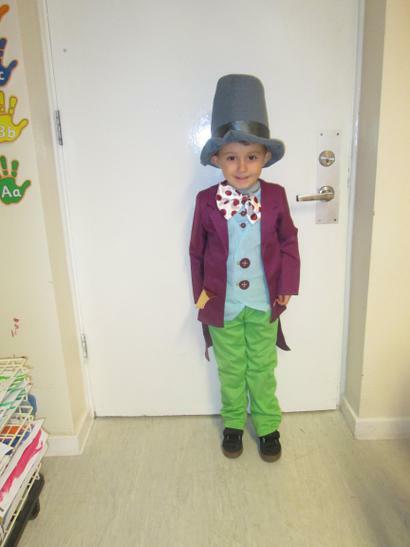 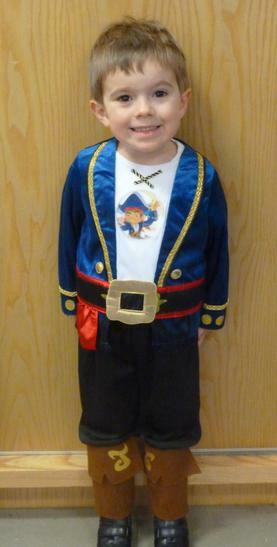 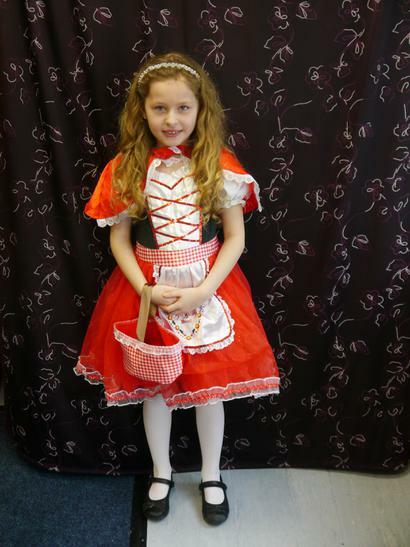 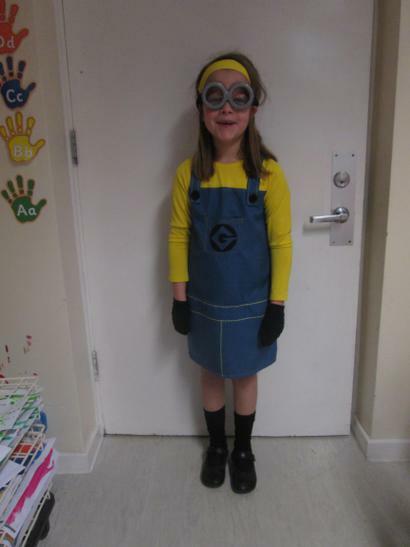 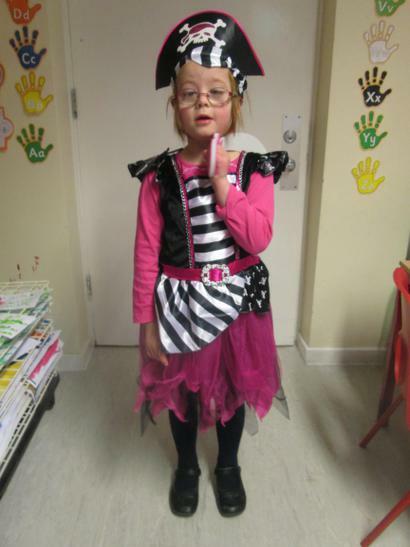 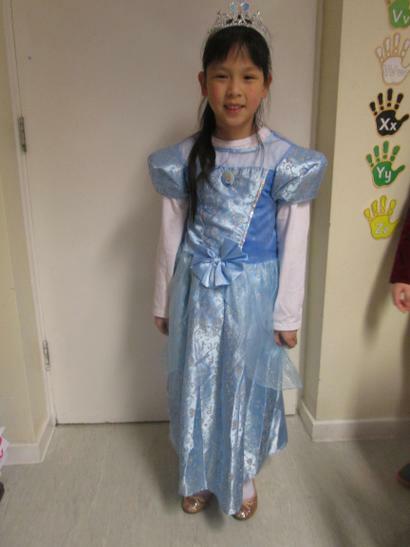 Thanks to all the children for all their great costumes and staff too. 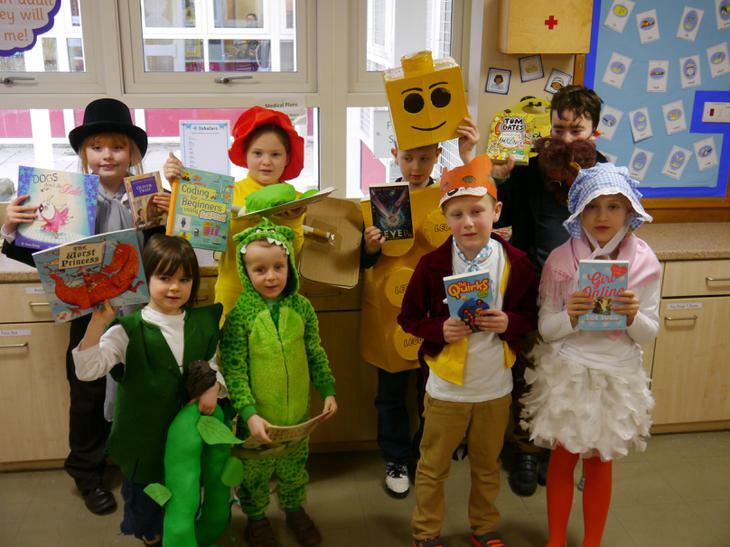 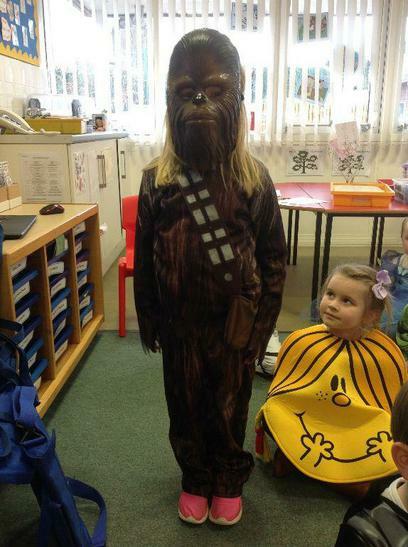 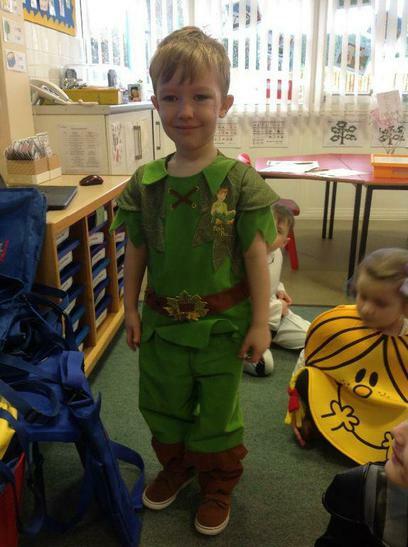 The winners for the best costume are featured in a picture (nursery winners and Kurtis not included, sorry).